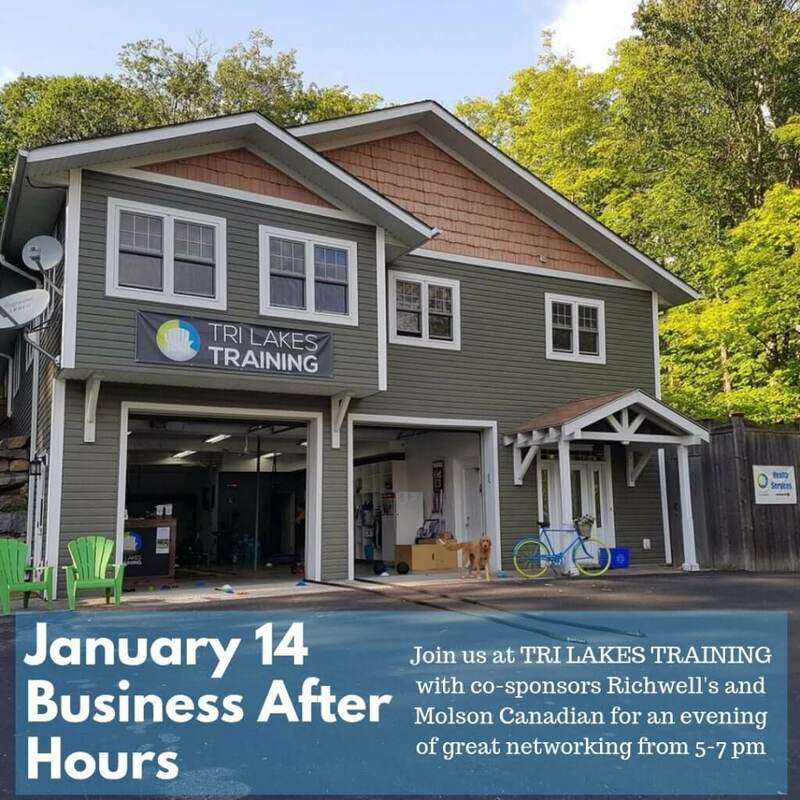 Networking opportunity with fellow businesses in the Muskoka Lakes region. Featuring hors d’oeuvres from Richwell’s Muskoka Fine Dining and drinks by Molson Canadian. Don’t miss our first event of 2019 and discover what other businesses have planned for this year. Do you have a success or connection story to share? Even if you can’t make it out, send us an email to tell us your good news so we can share it. NOTE: This is a Monday night Business After Hours. Your $5 donation is welcomed and appreciated.